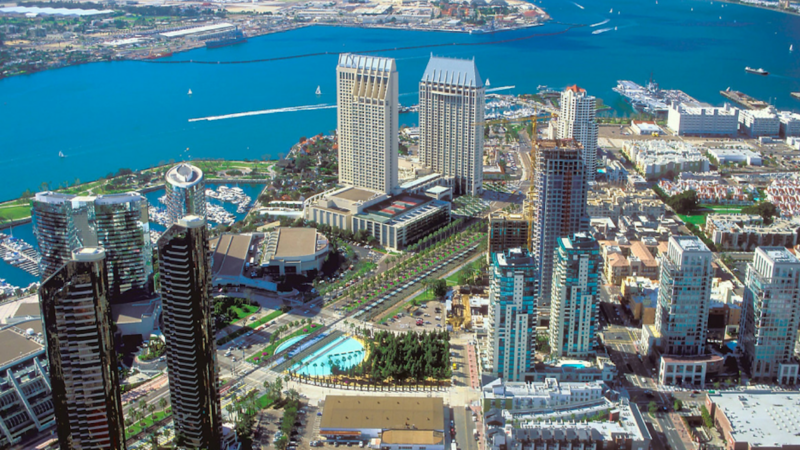 Here at San Diego Premier Property Management we’re always looking forward, but with just a couple weeks left in the year, we thought it would be fun to take a look back at our top blog posts for 2017. 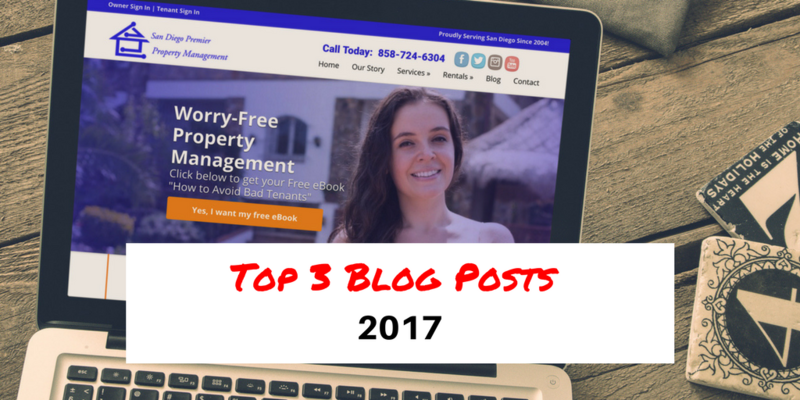 These blog posts covered a variety of real estate & property management topics, offering lots of tips, insight & advice. It’s been another amazing year for our company and it’s fun looking back at how much we’ve been able to share with our community through our blog. 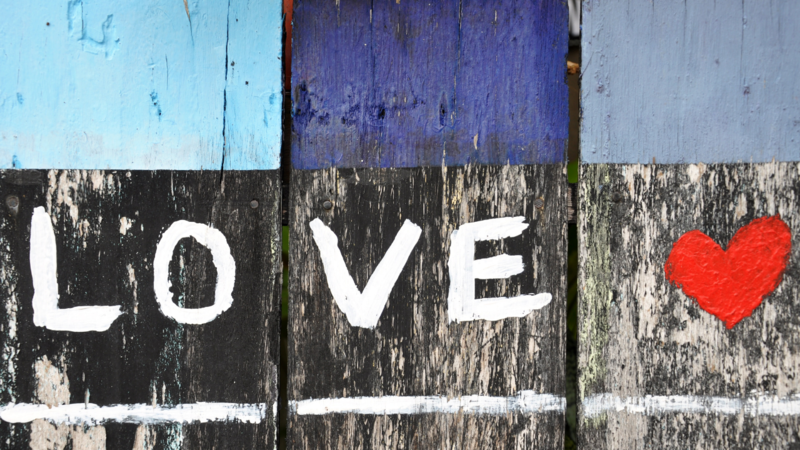 So, check out the Top 3 Blog Posts of 2017. 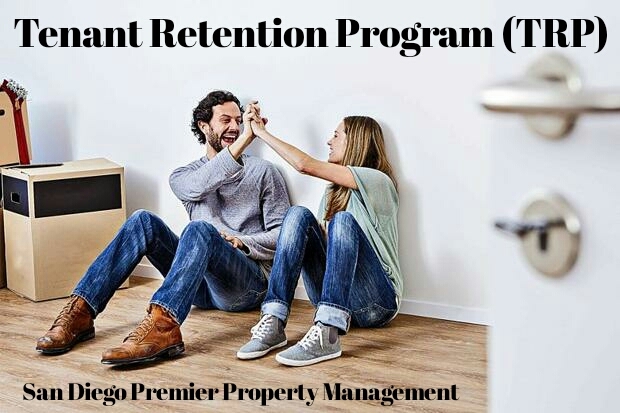 Are you truly asking the right questions when you’re looking for property management services? 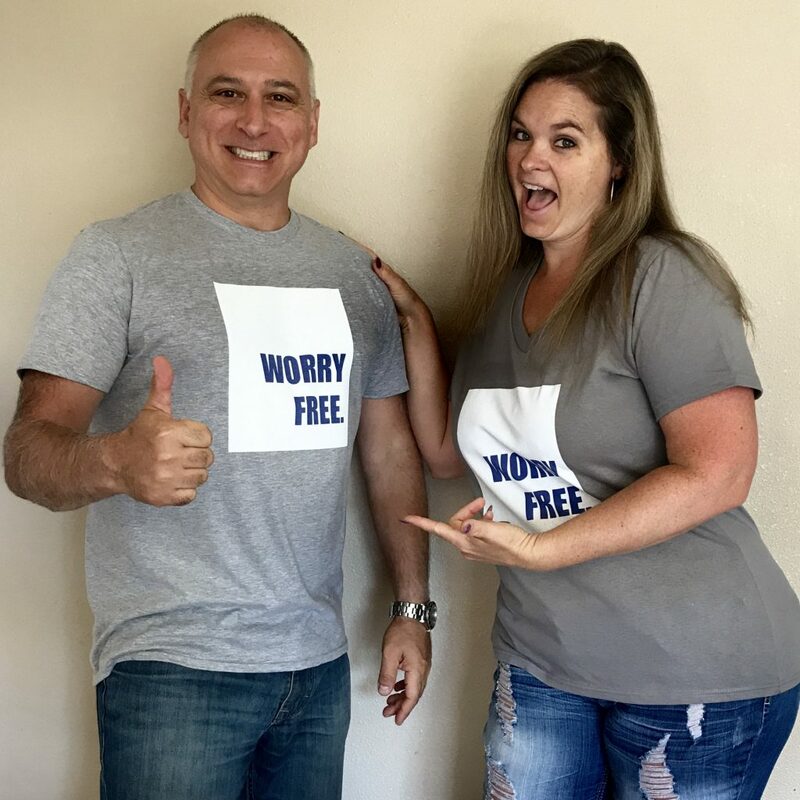 I can tell you from experience that most people don’t have a clue what to ask when they’re calling around town searching for the best (cheapest) property manager to manage one of their most important assets. 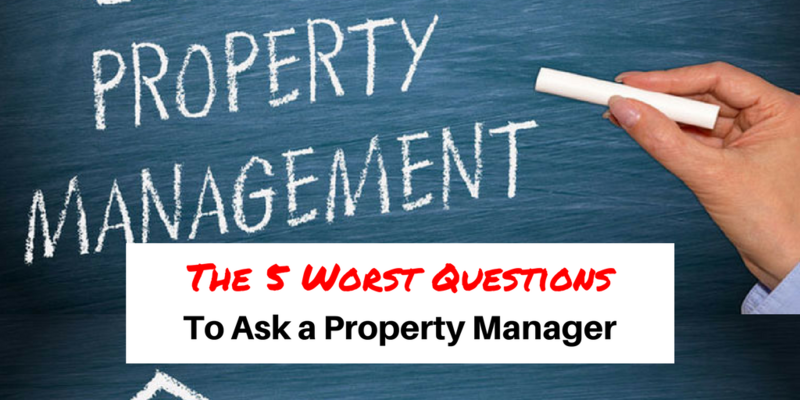 You will be surprised and informed by the 5 worst questions to ask a property manager…Read more here! It seems like everywhere you look, someone has a service animal. 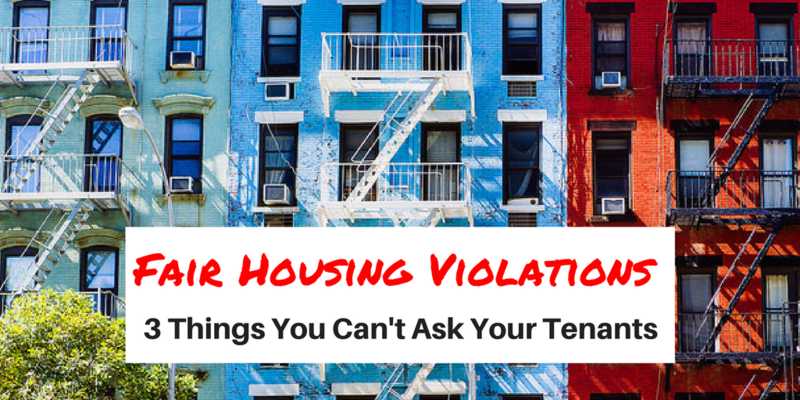 How can you tell if your tenants have legitimate medical needs or are just trying to bypass your “No Pet” policy. This hot button topic is widely debated online and carries serious legal consequences if not handled appropriately. 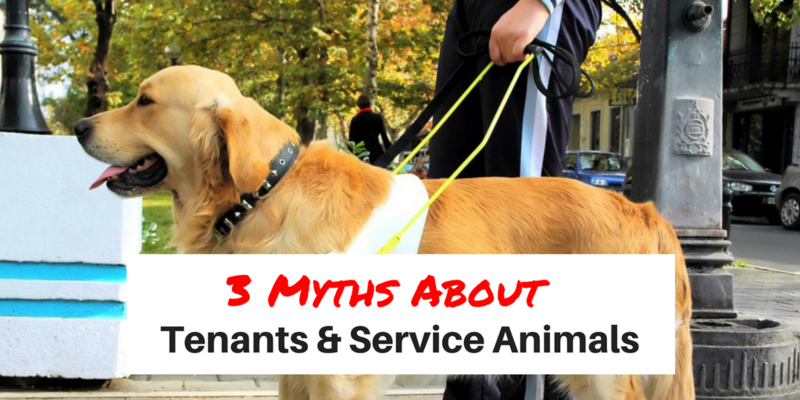 In this highly popular blog post, we unveil 3 myths about tenants & service animals that you don’t want to miss…Read more here! 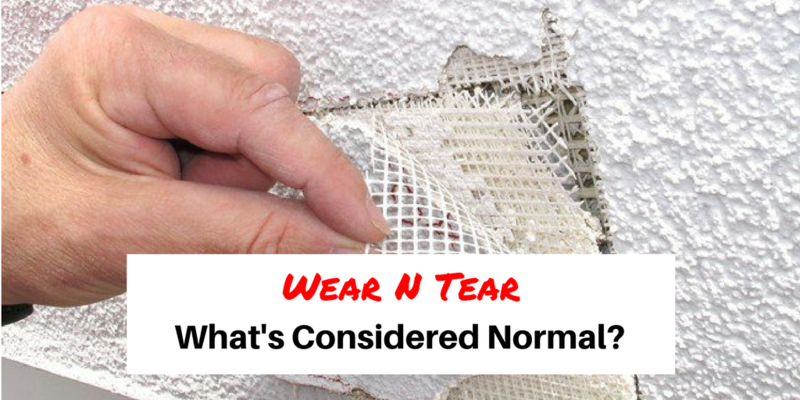 Wear N Tear: What’s Considered Normal? 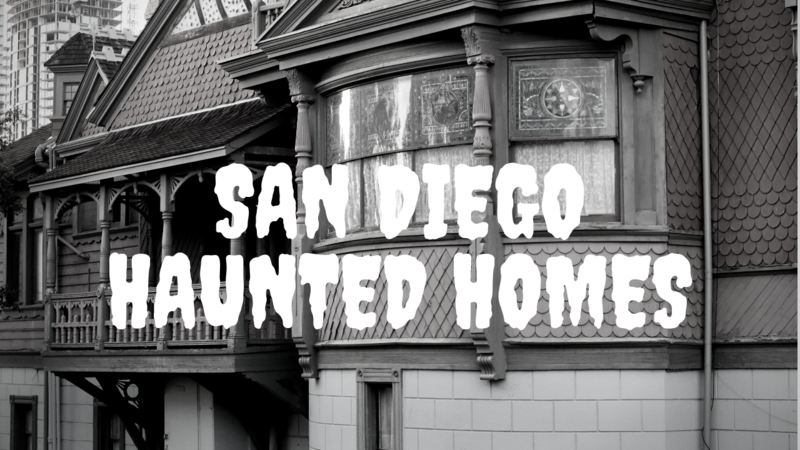 This was one of our most popular blog post because depending on who you ask, you’ll most likely receive a different answer. Tenants and landlords are constantly arguing their position on what’s considered normal wear n tear. 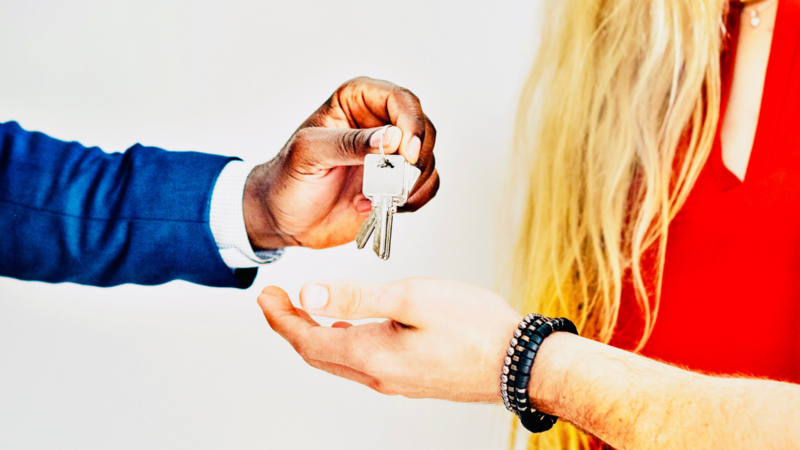 Tenants tend to cling to falsehoods they’ve read online or overheard while some owners expectations are just short of a remodel. 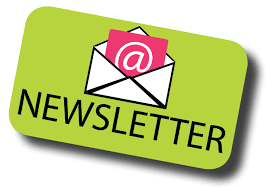 We try to shed some light on the subject…Read more here! We hope you enjoyed reading the Top 3 Blog Posts of 2017.